With the benefit of our vast experience in both residential and commercial property, we are able to provide market focussed valuation advice over mixed use property assets. In a fast moving market where commercial and residential values are changing at a different pace we are able to give clear, comparative and reasoned advice in respect of the different use classes for a variety of purposes including investment and development. 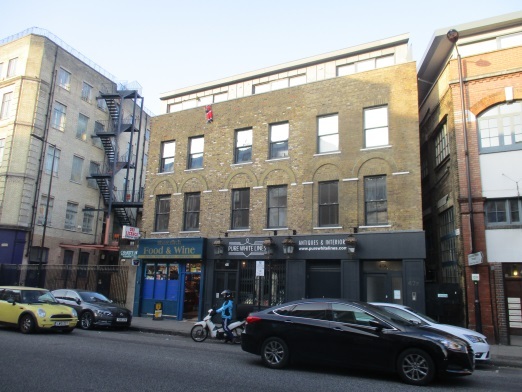 Freehold four storey building in London E2. Two ground floor retail units and five residential flats on the upper floors. Valuation for loan security purposes. 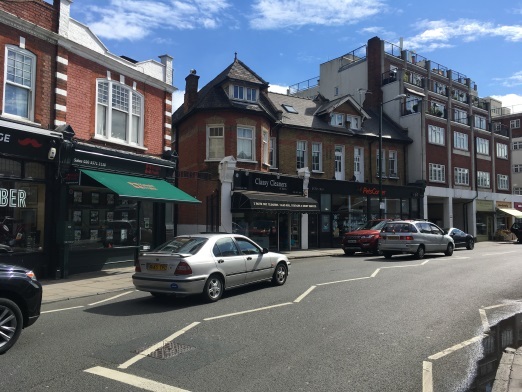 Freehold parade of ground floor retail units and residential upper floors located on Barnes High Street, London SW13. Valuation for loan security purposes. 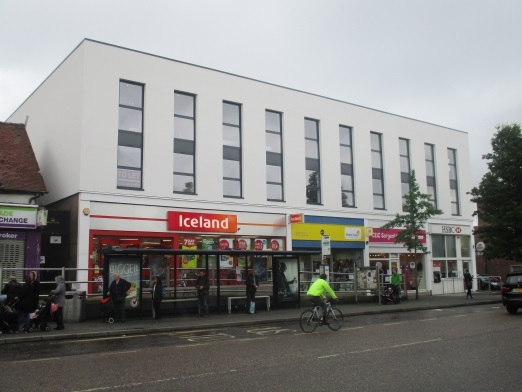 Freehold parade of ground floor retail units and two floors of newly developed residential upper floors located in Headington, Oxford. Valuation for loan security purposes.